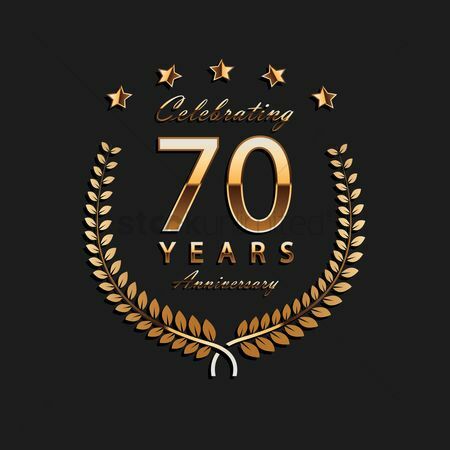 2017 marks an historic anniversary for J C Walwyn & Sons Ltd. We celebrate 70 years of serving the Funeral Industry. As one of the oldest Coffin and Casket Manufactures, we are proud to celebrate our firm’s history. We also recognize that this milestone is in many respects due to the relationships we have built and maintained with our customer’s, friends and the funeral directing community. For many, these relationships have been long-standing and span multiple generations.